Dorothy? Moose? McShane? Ace! The girl who found herself caught in the time storm, met the Doctor on Iceworld, and continued to storm time and space. 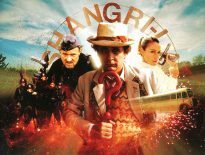 The Doctor’s explosive best friend, a girl with a scarred past and an uncertain future. So much was promised with the introduction of Ace. But did she deliver? The new regular should appeal to the viewers en masse. The new regular should be able to scream. The new regular should not, under any circumstances, be Bonnie Langford. To be fair to Bonnie, she is attractive and she can scream. Sadly though, her casting was misguided, an attempt to break the shackles of typecasting. Only John Nathan-Turner could have thought her casting appropriate. Only the viewing public and the fans combined could have changed his mind. 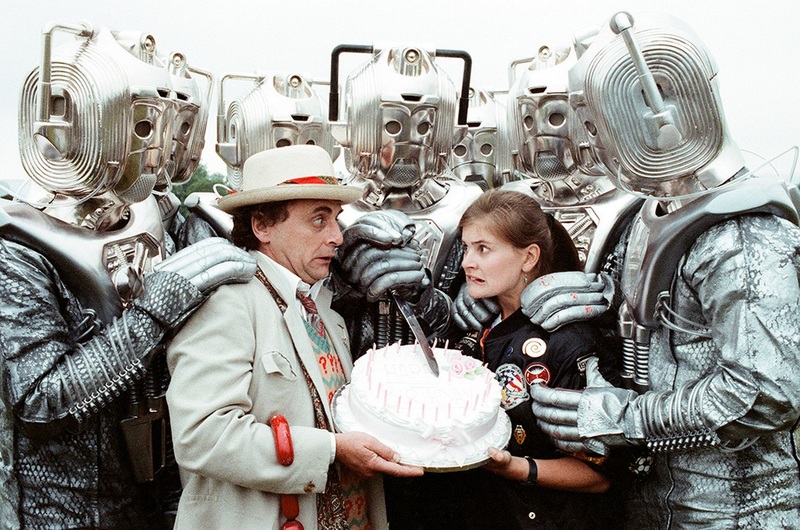 Add to this the audience’s initial flat reaction to Sylvester McCoy, and the casting of Ace could not have been more important. When next we saw Ace, she accompanied the Professor – i.e. the Doctor – to London, 1963. It was here that her development really began. In retrospect the plan is visible: to turn Ace into a warrior. As the Doctor’s enemies became more cunning, he needed to arm himself; rarely a carrier of weapons, who else could he choose but an affable, angry teenager? Who could be more perfect to mould into the ideal companion? So it began. 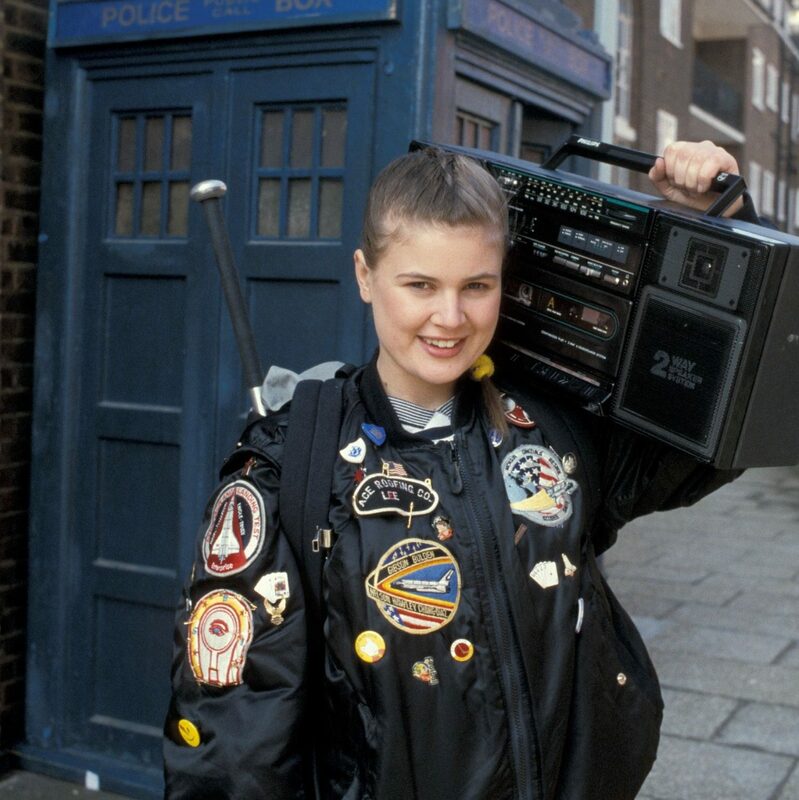 With her baseball bat now supercharged thanks to the Hand of Omega, Ace was given the confidence to go up against the Daleks, and, later in the season, the Cybermen. Following the horrors of the Greatest Show in the Galaxy and the Destroyer in Battlefield, Ace’s next lesson was more personal. To face the monsters of the universe, she first had to face the monsters of her past. But why? Why had the Doctor chosen this particular companion? Why had he resorted to this kind of tactic? Rarely in the past would he readily allow his companions to walk into danger, so why start now? The only possible explanation is that this was a mechanism to compensate for the shortcomings of the Doctor’s seventh persona. Lacking height, wit, and presence, all he had was tactical nuance, his intelligence, and this new best friend. Without bending the rules, how could he hope to fight evil? We never learnt from the television series if Ace was a willing participant in her casting as a Time Warrior. What we did learn though was about Ace’s background, her arsonist past in Ghost Light, her frail relationship with her mother in The Curse of Fenric, and the love she had for her friends in Survival. We also learnt, in the end, how happy she was to travel with the Doctor. Doctor Who Season 27 would have seen Ace left on Gallifrey to train at the Academy. Of course, Season 27 never occurred in this form, and Ace continued her travels with the Doctor for the best part of 5 years – in print. Here, her character was developed even further – for many years, a screwed-up, hard-drinking soldier, haunted by her time away from the Doctor as a Space Marine. 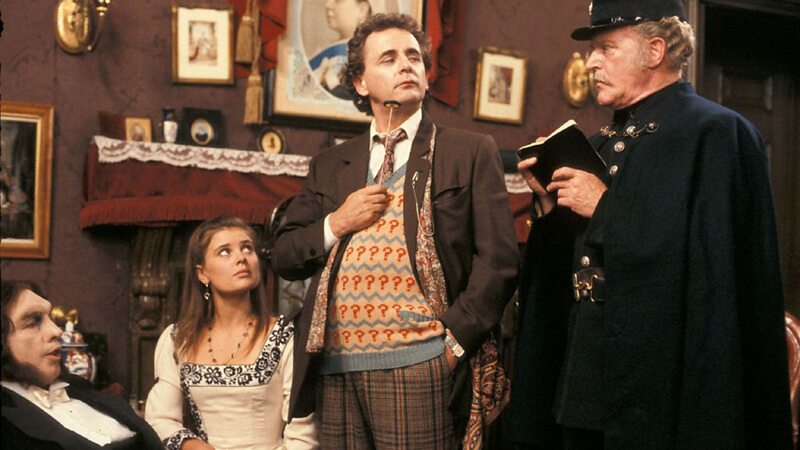 Eventually, she became the Doctor’s longest running companion, only leaving when the opportunity came to live in 19th Century France, as prophesied in Silver Nemesis. Or was she killed? Giant insects sent by the mysterious Threshold in the Doctor Who Magazine comic strip captured Susan, Sarah, Peri, and Ace. Previous DWM strips had followed the continuity of the Virgin New Adventures – possibly to their own detriment. Here was an opportunity to forge a new “DWM continuity”, and they pulled this off with a bang, albeit tragically. Ace’s death allowed the others to escape, but it was a truly shocking end to the life of a popular character. Levelled at the character of Ace in the past have been accusations that she was a poor stereotype. This is probably true in Season 25. By the show’s final season, she was an interesting young woman. Her initial conception was undoubtedly imperfect, but then it can be argued that every ’80s companion was an attempt by JNT to be a bit too clever. Other than Turlough and Peri, Ace is arguably the only companion from this period to have any significant impact. Ace was the last on-screen travelling companion for the Doctor during Classic Who. 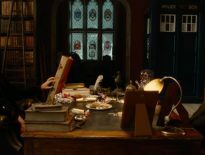 Therefore, whatever we think of her and the period of the show that she inhabited, she will always represent an important part of Doctor Who to great number of fans.